In this episode of the PowerPress Podcast MacKenzie talks about who has been invested in, who has been bought and more in the podcast world. 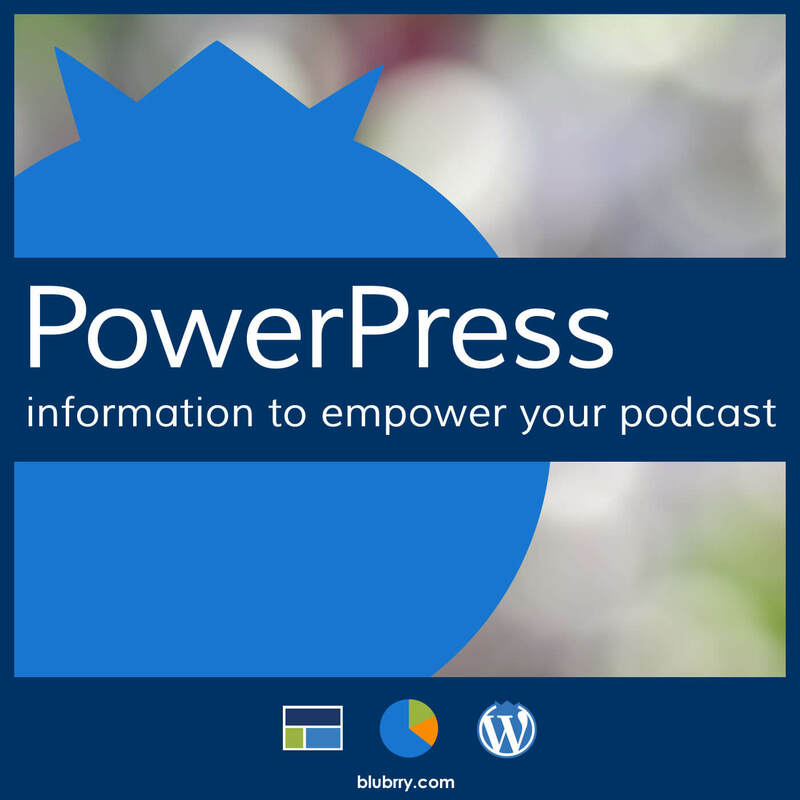 She even gives you an update on the release of PowerPress Sites and ponders on recording timing in her podcasting chronicle.Some podcasters may be taking a break or cutting back during the summer, but that does not mean media companies, including Blubrry are slowing down anytime soon. While there is no guest that doesn’t mean there isn’t quality news and information packed in this episode. Next episode will be July 1st and we’ll definitely have lots to talk about concerning Podcast Movement and releases happening around that time for all different kinds of companies. New Media Europe! June 18th-19th London, England. If you’re there, be sure to enter to win a prize from Blubrry. Podcast Movement! July 6th – 8th Chicago, Il. Buy your ticket today using the code ‘Blubrry’ and save $40. Elite Man Conference! August 6th-7th Plymouth, MA. Save 10% on your ticket using the code ‘Blubrry10’. Thanks, Mackenzie. Great podcast! I look forward to meeting you at the upcoming conference in Chicago. I hope you will visit my virtual kitchen http://www.kitchenchat.info and get inspired by some of my podcast guests including top chefs, restaurateurs, foodies, and cookbook authors. I actually record most of my shows in my kitchen and accommodate the schedule of my guests. Savor the day! Thanks, Margaret. You’ve got to tell me how you record in the kitchen and still get a quality recording in a space like that. Looking forward to meeting you as well. Thanks for listening! I just thought I’d chime in on when we podcast, though probably not the best example especially as of late. Usually right now we do our show My Geek Confessions either on Thursday nights or on the weekends depending on our schedule. Even though our show is small, I’ve done it for years and I love it. I used to do it with more people but my wife and I moved to a different state which made it harder to have friends as cohosts so now it’s mostly just us together. I do the show and blog in my spare time so sometimes I’m behind or I have to put things aside (like just had to move so VERY behind) but I find it fun and fulfilling even if not many listen. I’ve done it long enough that I’ve been able to get access to people in the media like actors, voice actors, artists, and more that I normally would not be able to get. During those times it takes longer because have to edit more for sound and do it on top of other regular posts and episodes but again it can definitely be worth it. Hope this answers some of your question! Zach, thanks for the input. Moving forward, it’s always important to remember you’re not necessarily doing this for everyone, but that it feels good for yourself as well and that’s motivation enough to continue, even without a schedule. Happy to hear that you’re sticking with it. Thanks for listening! No problem! 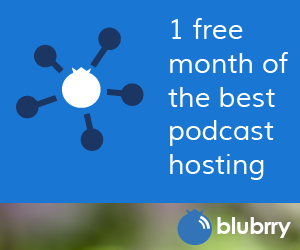 Keep up the good work for yourself and for Blubrry! You guys have been great.